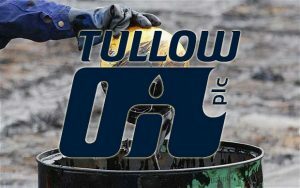 Tullow Oil is a leading independent oil and gas exploration and production company. 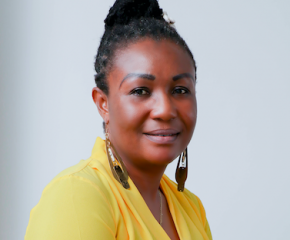 One major focus of the company is on finding and monetizing oil in Africa and the Atlantic Margins. Key activities include targeted exploration and appraisal, selective development projects and growing a low cost oil production base. Providing two-way communication with people about the extent of our activities and how they might affect them. In conclusion, it is prudent for Oil exploration companies to take into consideration the safety and security of people, assets and properties within their operation areas to prevent emergency outbreaks such as oil spillage or accidents that may claim lives. Tullows effort in outlining the responsible operating procedures is laudable and recommendable.